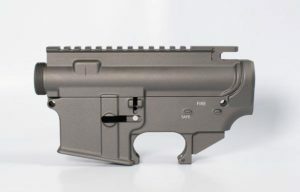 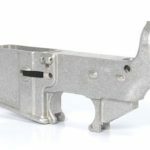 The 80 percent AR-15 Lower receiver bulk pack is cnc machined from 7075-T6 forgings to Mil-Spec Machining Tolerance. 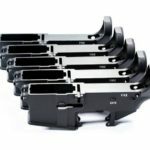 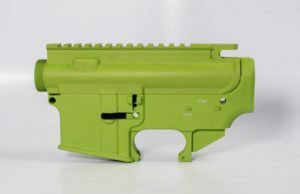 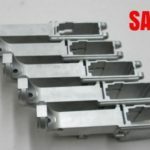 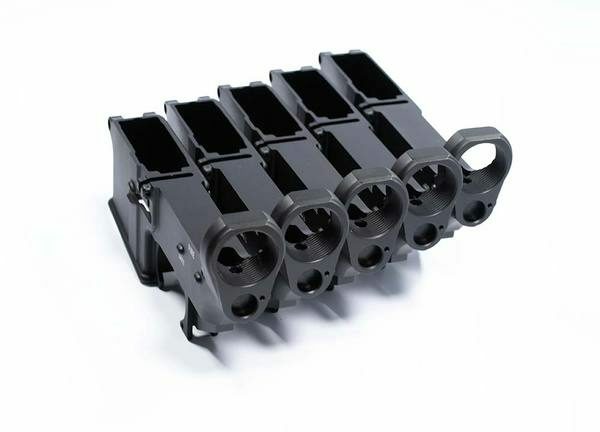 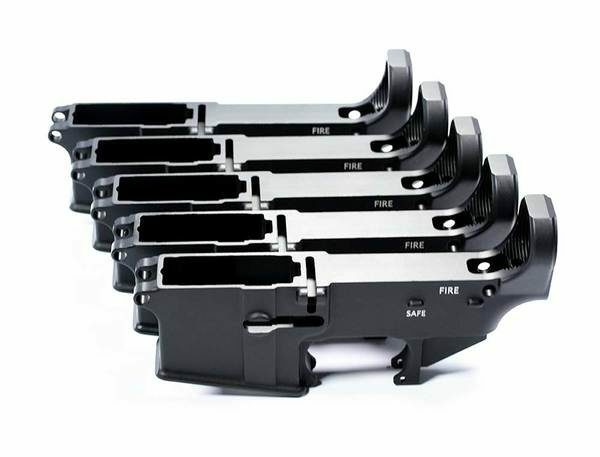 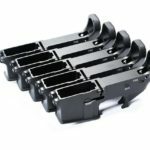 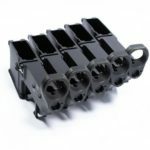 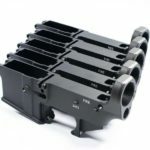 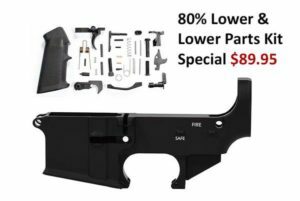 The Lower Receivers are then Bead Blasted and Hardcoat Type 3 Anodized Black for a lasting finish that is chip resistant and does not compromise the specifications like a thick coating such as powder coating would. 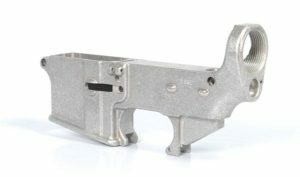 The Rear AR-15 upper receiver lug pocket is machined also to do dry fit on upper when checking for play between the lower and upper. 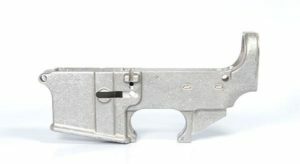 Cut out the fire control group area. 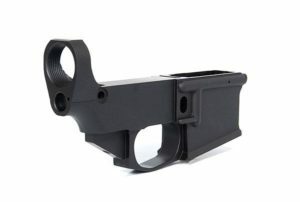 Drill the trigger pin hole. 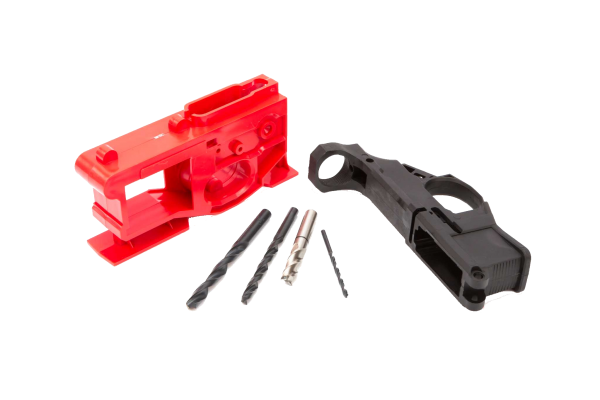 drill the hammer pin hole. machine out the trigger slot. 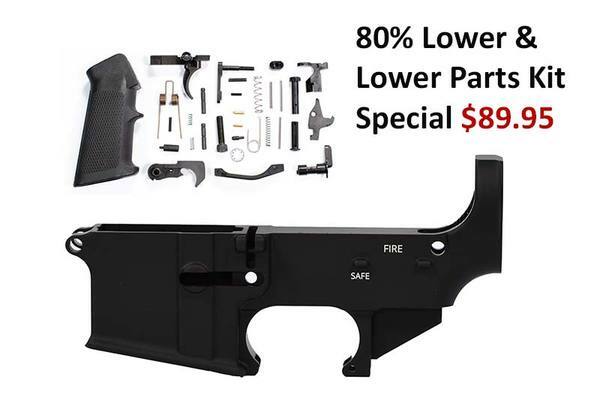 drill out the safety selector hole. This is a not an FFL item. 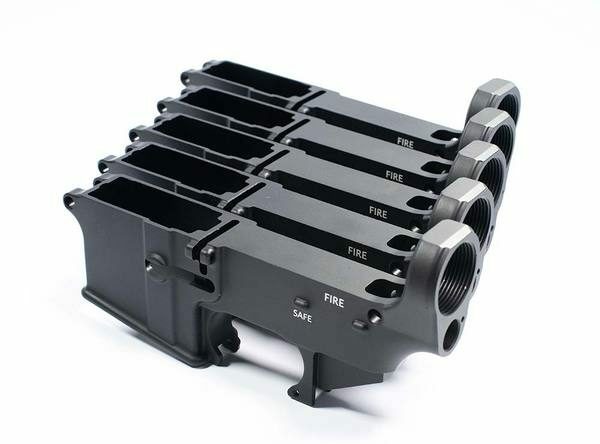 These are not a complete receivers, It is an AR-15 Lower bulk 5 pack Black and still requires machining to be completed on the lowers. 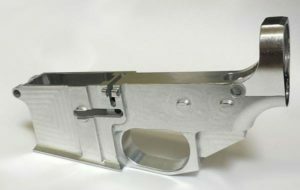 To Learn More about creating a firearm from a Receiver blank and learning the laws about click Here. 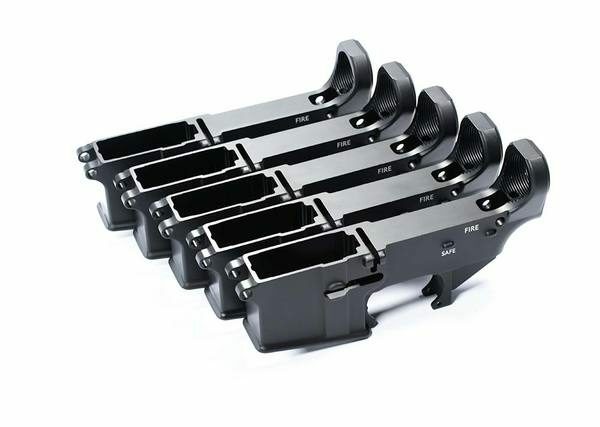 I’ve gotten 2-5 packs. 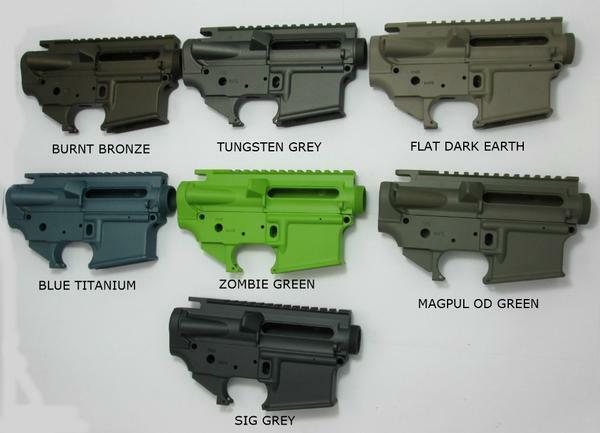 I’ve milled 5 so far and they have all been flawless. Excellent product, fast delivery.